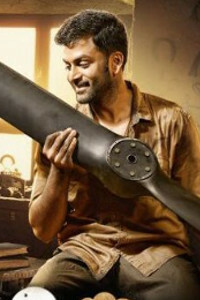 Popular cinematographer M.D. 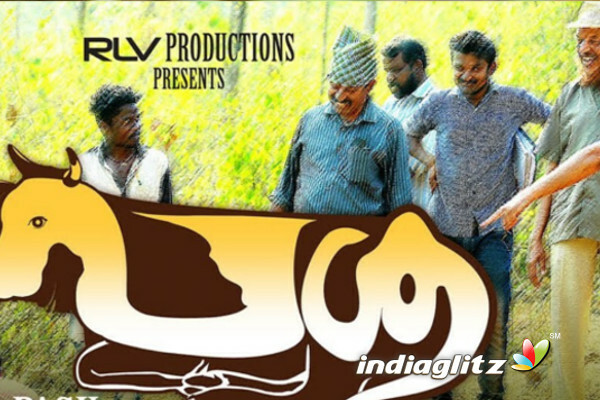 Sukumaran's directorial 'Pasu' is all set to hit the bigscreens on November 17th. 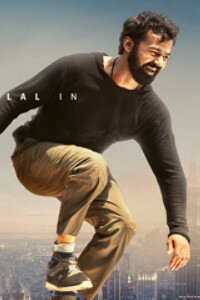 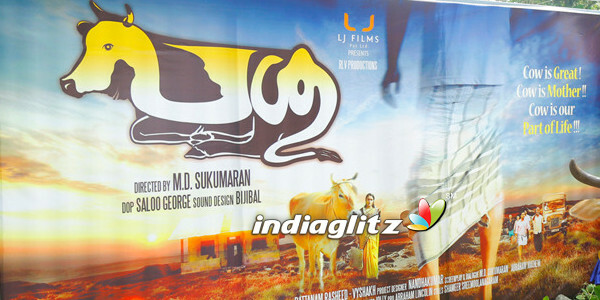 The movie that narrates the bond between a man and his cow has actor Nandu in the lead role. 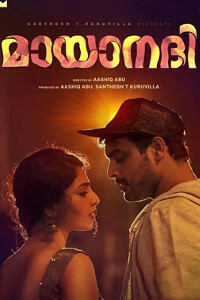 Written by Abraham Mathew, other cast of the movie includes Kalasala Babu, Unni Chittoor, Aniyappan, Ravindran, Preethi and Nisha. 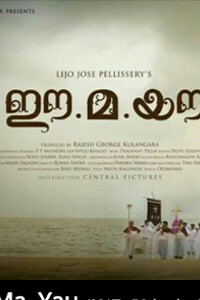 The movie's cinematography is by Salu George along with the cuts carried out by Mohanan. 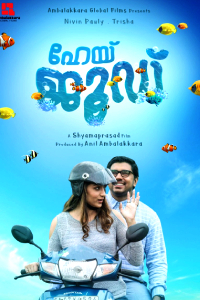 Distributed by LJ Films, the movie is touted to be a social drama.